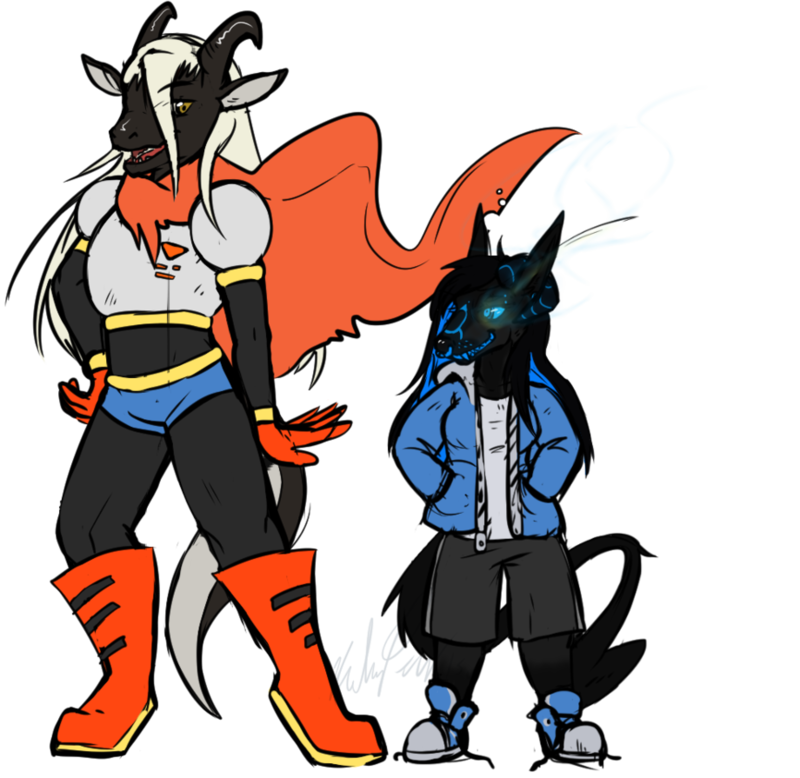 Synnie and Draccy dress up as Sans and Papyrus. Lookin' good. >>The shoes on her feet are the shoes Sans has on in the art and Steam card of him. Now all they need is a NYEH HEH HEH! and a 'sup.